Our 9th Judicial Circuit Pro Bono Award Winner is Brenda London. When London’s 13-year-old son was offered extra credit to write a poem about a local hero, he wrote “Do You Hear Me?” which ends with the lines: She didn’t give up and I was surprised. Do you hear me?/Now I laugh and even if I cry, I know That someone hears me. 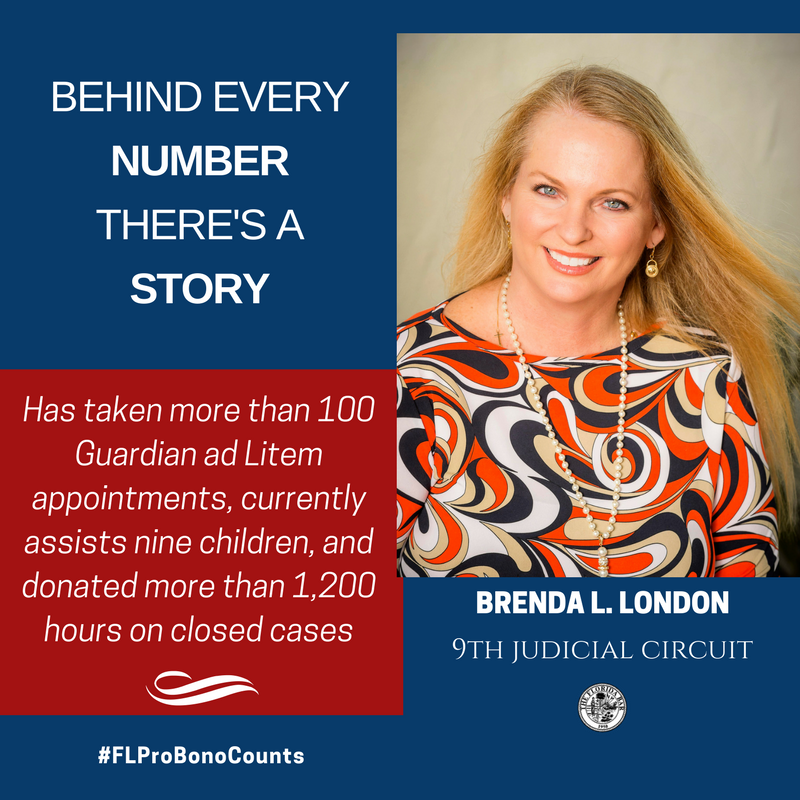 Since 1988, London has taken more than 100 Guardian ad Litem appointments. She currently assists nine children, and she has donated more than 1,200 hours on closed cases. In 2016, she received the Judge J.C. “Jake” Stone Distinguished Service Award, the highest recognition from the Legal Aid Society of the Orange County Bar Association. Many of the cases have been difficult. In one, London even learned sign language so she could communicate with a child who was deaf. 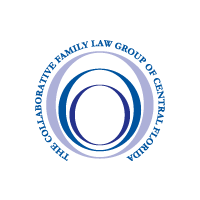 London also directs the Barry University Collaborative Family Law Clinic. London received her J.D. from the UF Levin College of Law. 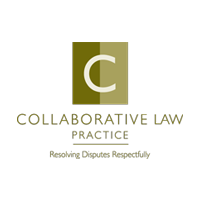 She is with the Aikin Family Law Group in Winter Park.